More than 700 products imported or produced by traditional recipes. Orders are generally shipped out within 1-2 business days! 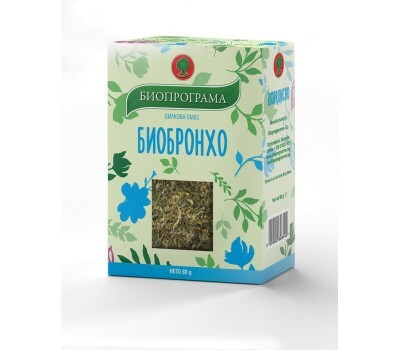 Usage: Supports the functions of the respiratory tract. Helps the body fight cold and cough of different types. Ingredients: wild thyme herb, basil herb, peppermint leaves, marshmallow roots, elderberry flowers and licorice root. Preparation: 1 tablespoon brewed with 250ml boiling water for 5-10 minutes. Serving size: 1 tea cup before meals 3 times per day.